Oswaldo Alanis' contract issues remains an issue for Chivas heading into the Clausura. The new year brings a new season in Liga MX, with Puebla and reigning champion Tigres kicking off the 2018 Clausura on Friday. Here are five themes to keep track of in the months to follow. 1. 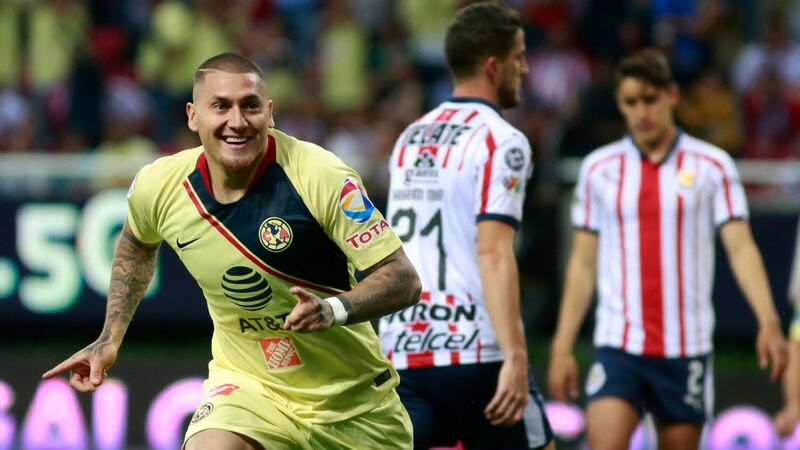 Club America, Chivas to bounce back? 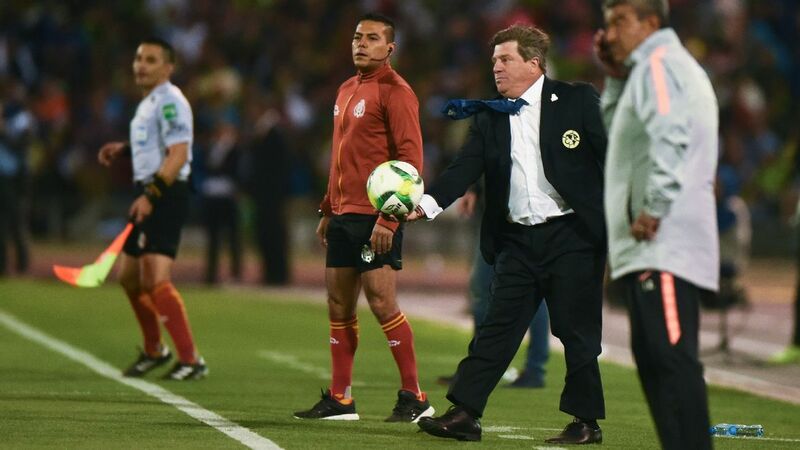 Club America and Chivas had very different 2017 Apertura tournaments but the uniting factor was the disappointment with which Mexico's two giants ended their respective campaigns. Chivas went in as reigning champion and stalled en route to a 13th place regular-season finish, while Club America did reach the semifinal only for Miguel Herrera's team to be swatted away with such ease by Tigres, raising some significant questions about the relative quality of the two squads. 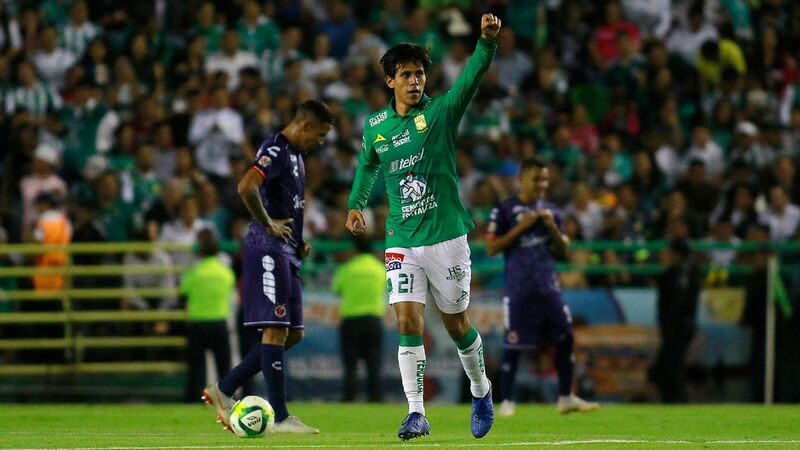 Heading into the Clausura, Chivas can point to the shrewd acquisitions of attackers Ronaldo Cisneros and Gael Sandoval from Santos Laguna, but they still have to resolve the contractual situation of starting center-back Oswaldo Alanis, who could still leave the club in January. 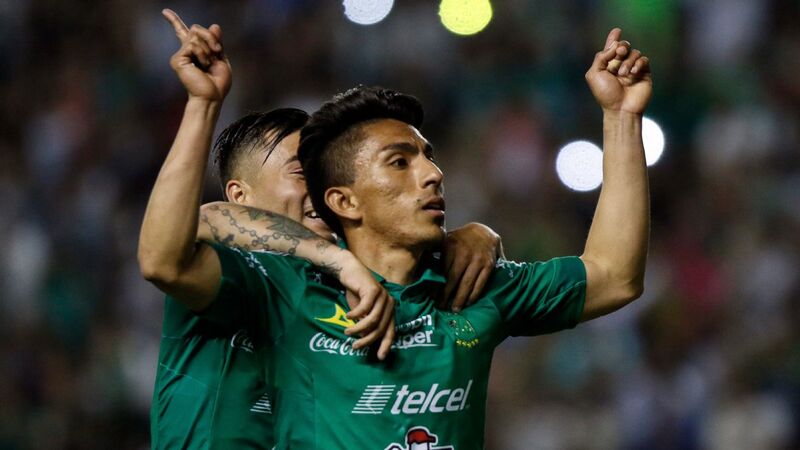 Key player Alan Pulido is back to full fitness, while the likes of Orbelin Pineda and Rodolfo Pizarro will need to step up. Coach Matias Almeyda is in for a big season, with a number of foreign clubs linked with him and perhaps even the Mexico national team job a possibility after the World Cup. 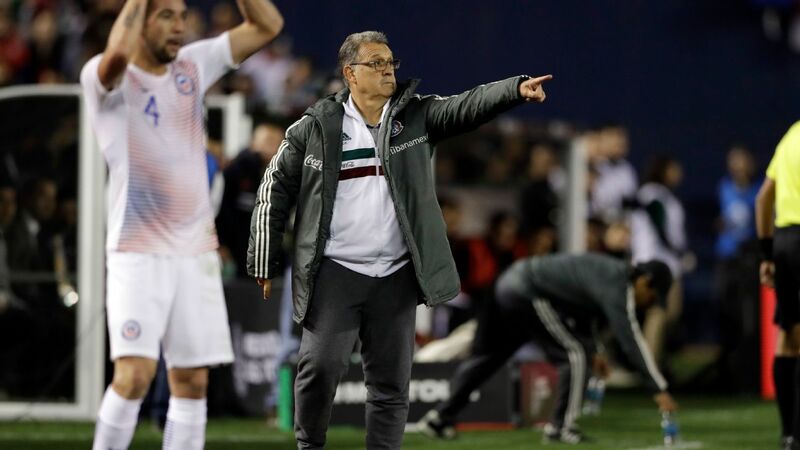 America has lost Paraguay internationals Miguel Samudio and Pablo Aguilar from their defense, and fans will want to see some top foreign names brought in during January. French forward Jeremy Menez has been heavily linked, but neither Club America nor Chivas look like title favorites heading into the Clausura. 2. 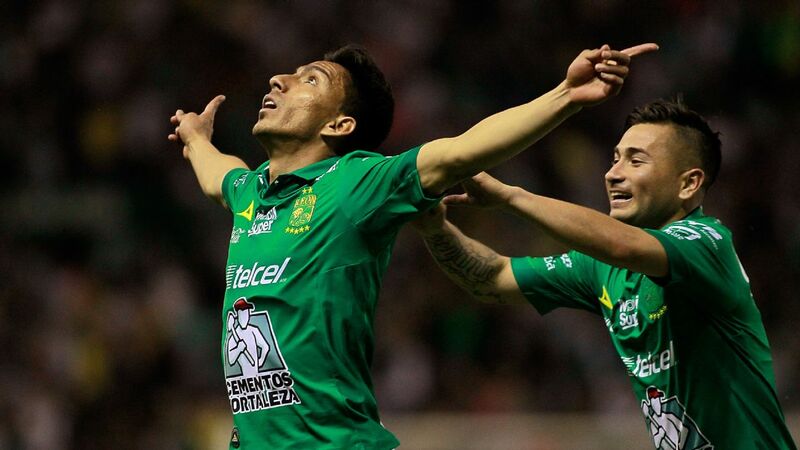 Tigres, Monterrey to dominate again? 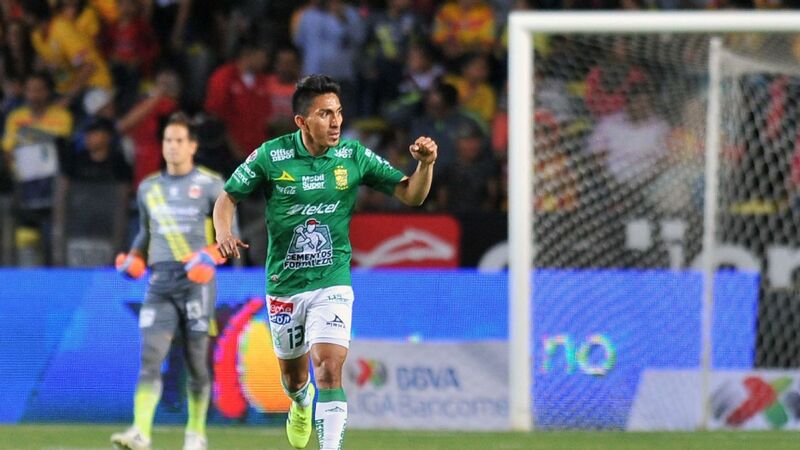 The two teams that stand out from the crowd when it comes to talking about the Clausura title are Tigres and Monterrey, the two Clasico Regio rivals and Apertura finalists. 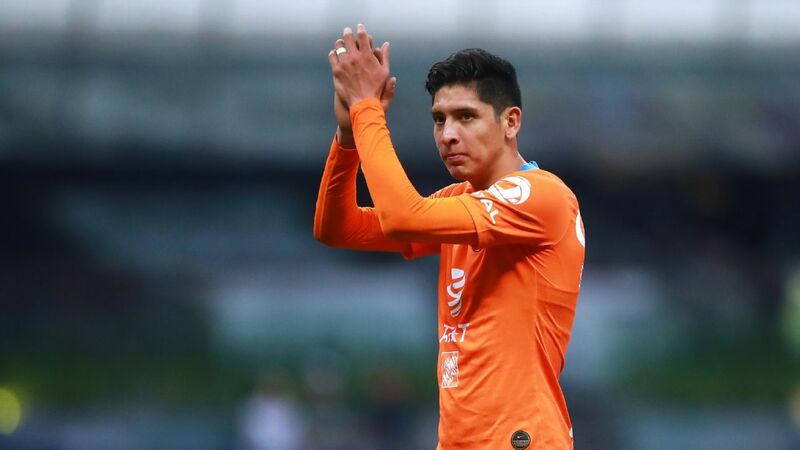 Tigres' team and squad will be almost identical to last season but Monterrey has gotten stronger with the addition of Uruguay international winger Jonathan Urretaviscaya from Pachuca. Just don't expect either to fly out of the blocks. Both teams have had very short preseasons and will likely need the first few weeks to get back into rhythm. 3. Can Keisuke Honda lift Pachuca? With Urretaviscaya and Edson Puch (to Queretaro) gone in this transfer window and Hirving Lozano joining PSV Eindhoven last summer, Pachuca's attack underwent significant change in 2017. The club won the CONCACAF Champions League last year but didn't make the playoffs in either season, finishing the Clausura in 10th and the Apertura in 12th. For a club with the ambition of Los Tuzos, that isn't good enough. Sebastian Palacios (returning from loan) and Kekuta Manneh from Columbus Crew have been added in the wide positions, but perhaps the player Pachuca most need to see something from is Keisuke Honda. Pachuca's attack has undergone significant changes so they will need more from Keisuke Honda in 2018. The Japan international star showed flashes of quality and improved as the Apertura went on after his July move. But so far it hasn't been enough. 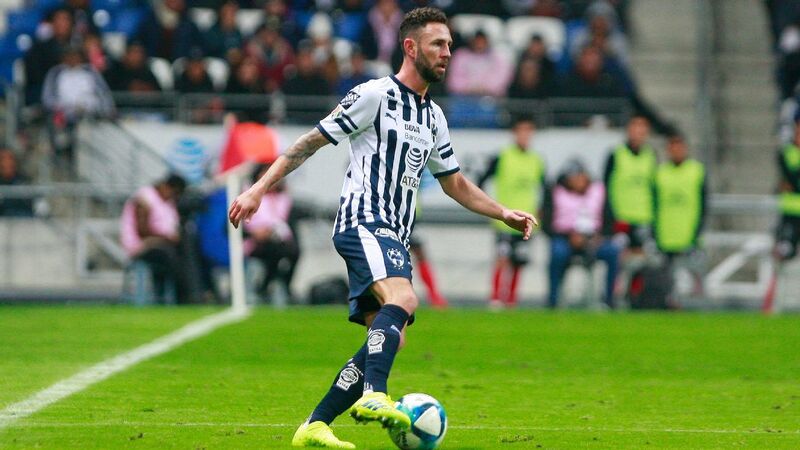 In the 2018 Clausura, Pachuca fans will want to see Honda become to their club what Andre-Pierre Gignac has been to Tigres. 4. 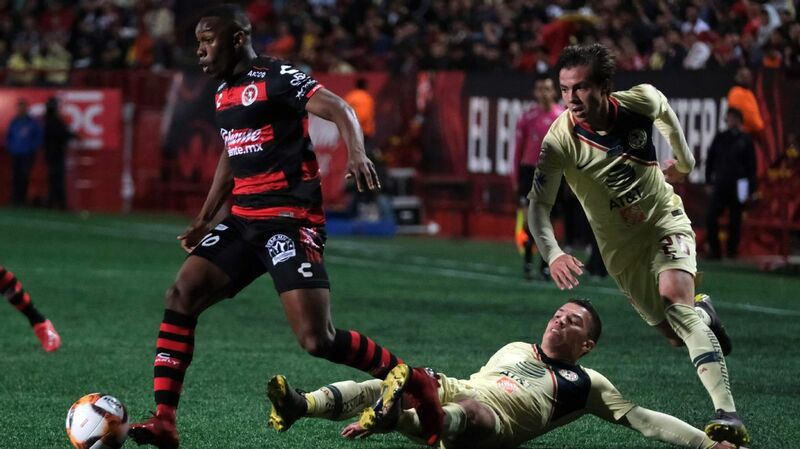 Can Lobos BUAP avoid relegation? 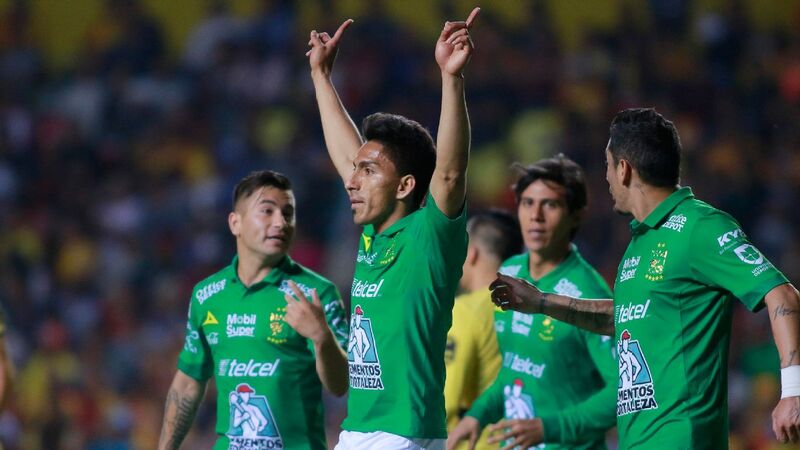 One club will be going down to the second division at the end of the regular season in May, and it's very likely to be Veracruz or Lobos BUAP. Veracruz is the favorite for the drop, given that Tiburones Rojos are eight points adrift from Queretaro at the foot of the relegation table, but Lobos BUAP's situation can change rapidly due to the Puebla-based club only having been in the first division since July: Mexico's relegation system uses a points-per-game ratio. It's easy to forget that Lobos BUAP are the smallest club Liga MX has seen for some time and if Rafa Puente can keep the side up playing his brand of attacking football, it'll be a significant achievement. 5. Which players can make late claims to the World Cup? 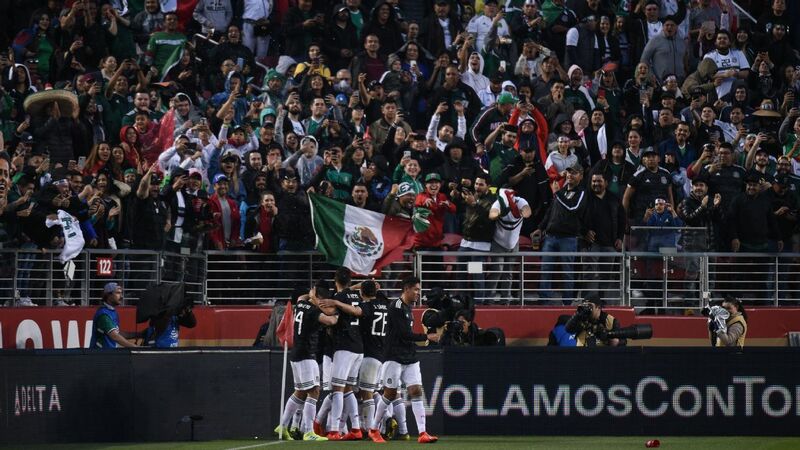 While the bulk of Mexico's World Cup squad is very likely to be made up of players based in Europe, somewhere around 40 percent of it will be Liga MX players. 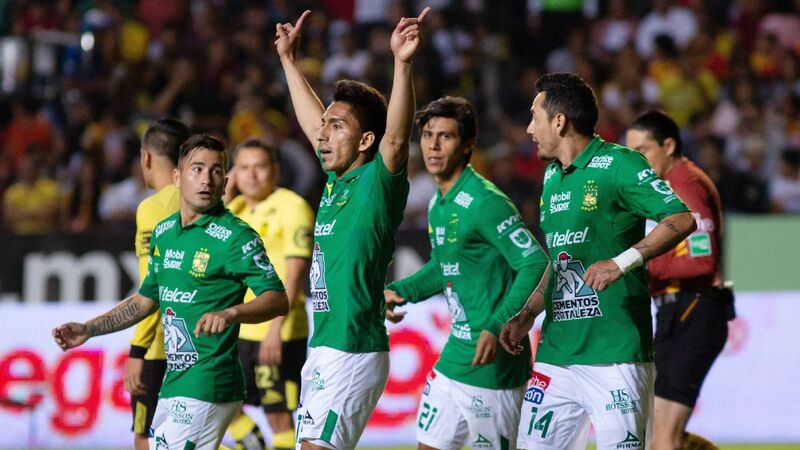 The usual suspects like Hugo Ayala (Tigres), Cesar Montes (Monterrey), Jesus Gallardo (Pumas), Nestor Araujo (Santos Laguna), Jurgen Damm (Tigres), Javier Aquino (Tigres), Oribe Peralta (Club America) and Edson Alvarez (Club America) will all be pushing. But they won't be the only ones. 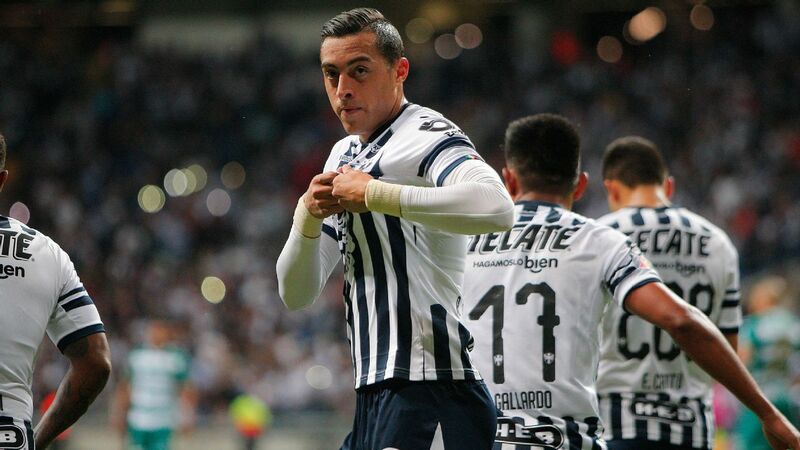 Alfredo Talavera (Toluca) will be keen to return following injury, while Alan Pulido (Chivas), Jair Pereira (Chivas), Alanis (Chivas), Victor Guzman (Pachuca), Luis Reyes (Atlas), Luis "Chaka" Rodriguez (Tigres), Pineda (Chivas), Rodolfo Pizarro (Pachuca), Carlos Vargas (America), Erick Gutierrez (Pachuca), Jesus Duenas (Tigres) and Jesus Molina (Monterrey) will all believe they have a decent shot with a good Clausura season. 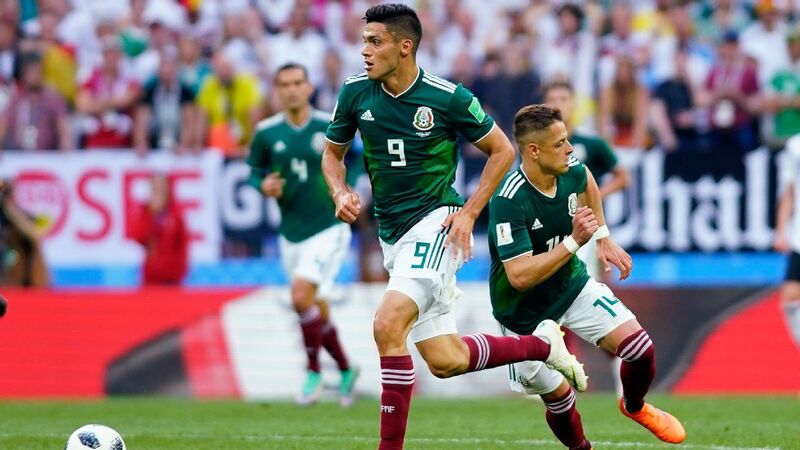 Liga MX's wealth of South American internationals will also be vying for spots at Russia 2018 although Chile, the United States and Ecuador not making the tournament has reduced the league's expected number of representatives.